Visiting a new country can often be intimidating, particularly if it’s country as complex and as interesting as Egypt is. 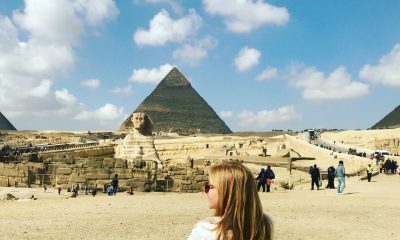 Known for its sunny beach side resorts and one-of-a-kind ancient monuments, here are 12 tips for visiting Egypt that will prepare you for your visit to Egypt. 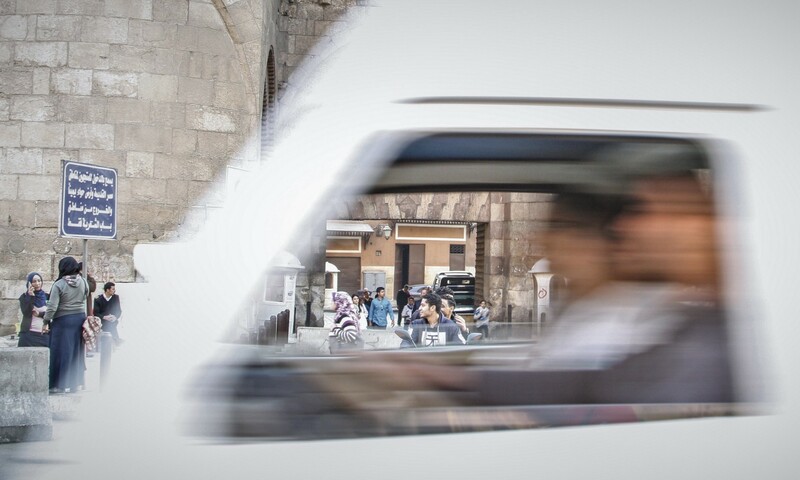 How to say ‘No, Thank you’: “La’ shukran.” Egyptian hospitality knows no limits, when walking down the streets or on tourist sites, many locals, especially souvenir shop owners, will try to get tourists’ attention. ‘La shukran’ is a nice way to say I’m not interested. The Egyptian Arabic pronunciation: La’ SHUK-ran. Fun fact: Egyptians today speak Arabic. Egyptian is often used to refer to the ancient language that was used by the ancient Egyptians which Egyptians don’t speak today! If, for any reason, you cannot remember these phrases, don’t worry! 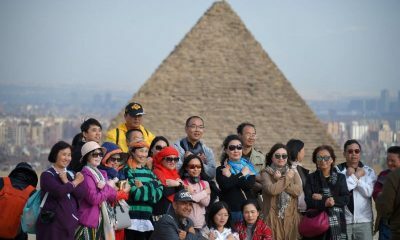 Most Egyptians who work in the tourism industry speak many different languages. Don’t be surprised if you hear them speaking German, Japanese or Spanish while walking down one of the many alleyways of Khan El-Khalili! 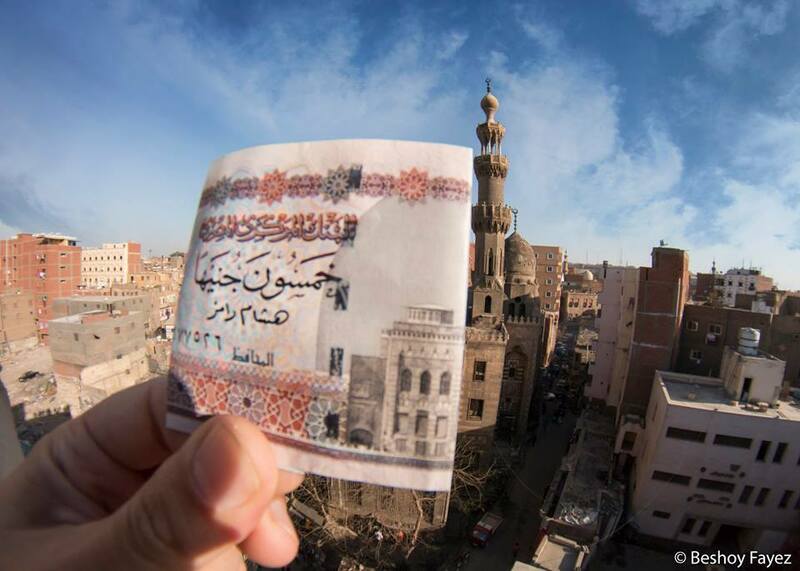 Ideally, visitors should carry most of their money in Egyptian pounds as they will use the Egyptian currency the most. At the airport, if you are from a country which allows you to obtain a visa upon arrival, you will be asked to pay for the visa either in US Dollars or Egyptian pounds. 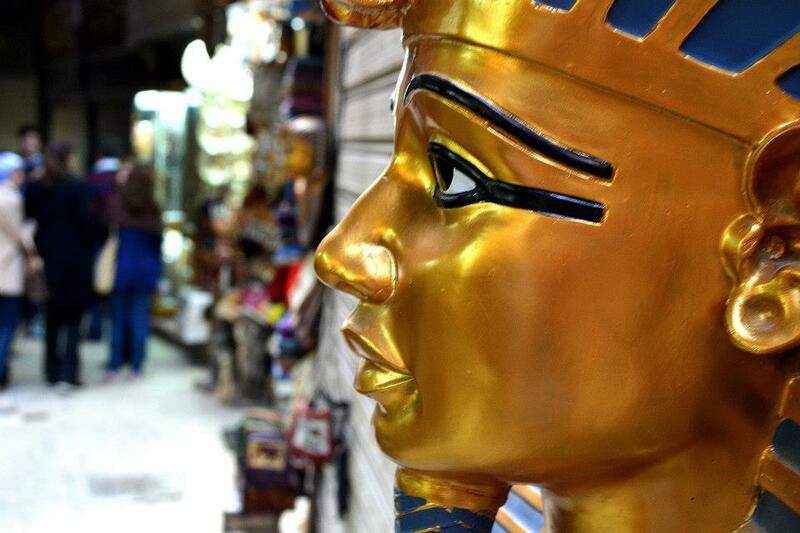 Most souvenir shops, grocery stores and day to day expenses will require visitors to pay in Egyptian pounds – credit card machines are often not available, even at official touristic sites such as the Egyptian Museum. Paying in your own currency at souvenir shops is sometimes possible; however, in this case, the shop owner will be the one who decides decide the exchange rate. As a result, visitors may end up with paying more than is required of them. 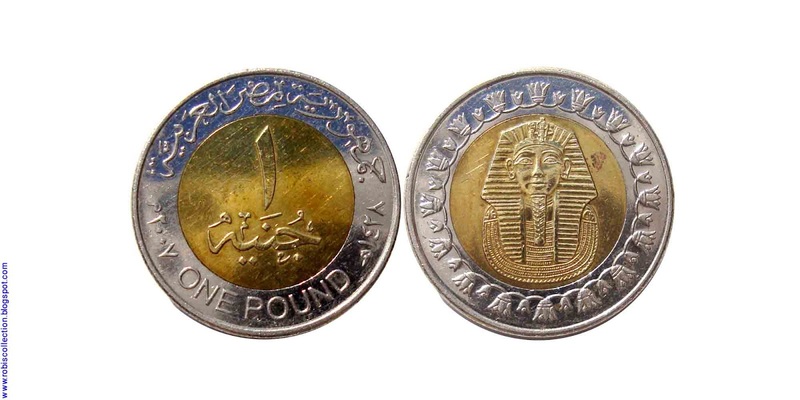 In Egypt, one Egyptian pound is called ‘Genēh’ The Egyptian Arabic pronunciation: ɡeˈneː(h). In Egypt, the most frequently used abbreviation for an Egyptian pound is LE, which stands for livre égyptienne (French for Egyptian pound), or EGP, which stands for Egyptian Pound. The word Genēh is derived from the British Guinea coin, which was the first English machine-struck gold coin. A Guinea coin had the same value of a Genēh as it was divided into 100 units. When taking a taxi, it is best if a visitor asks their travel agency or hotel concierge to call a taxi for them. Usually, hotels and travel agencies have certain assigned taxis they know and have worked with. Visitors should try and form a relationship with a certain taxi driver so that they always have a reliable form of transportation available. However, the safest option these days is to use a rideshare service. Services such as Uber, Careem and SWVL are available on all mobile phones and can take you around anywhere you want. Remember, though, to always tell someone where you are. Like with so many countries, acts of physical intimacy in public vary with respect to the culture and context; in Egypt, displays of intimacy in public are usually frowned upon. While Egypt prides itself on being a top tourist destination, it is still a conservative country. It is advised to keep a conservative attitude when in public. Legendary Egyptian actors Abdel Halim Hafez and Nadia Lotfy – you don’t see this in Egyptian cinema anymore. Most travelers who travel to Egypt come armed with travel books. 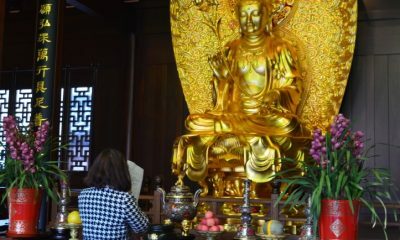 Travel books can provide an interesting overview and perspective of destinations; however, they are not always helpful. Travel books can often be inaccurate. It is wiser to ask a friend who has visited or ask a travel agency. 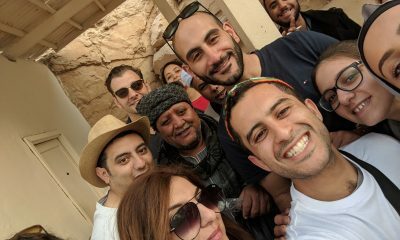 If none are available, logging onto travel forums and reading people’s blog posts about their experience while visiting Egypt, would provide a more realistic perspective of the country. Most travelers today ask on Facebook, TripAdvisor and Couchsurfing! When traveling alone or independent of a travel agency, let your hotel know where you are going. In case of an emergency, your hotel representatives will know where to look for you or contact you. Also, getting the exact address and phone number of both the place you are going to and your hotel will save you time and will ensure that you are transported to the exact location you wanted. A nice dish to eat in Egypt is Koshari. Koshari consists of four different carbohydrates and is considered one of Egypt’s most popular street foods. You can find it everywhere. If you’ve recently visited Egypt or simply want to know how to make this delicious dish, see the recipe here. Cairo traffic can be very hazardous at times. Cautiousness is advised when crossing streets and driving. If you are with someone who is driving dangerously, or if you do not feel comfortable, ask them to slow down or for you to be let out. For UK, Australian and Japanese travelers, be watchful when on the streets as you are used to drivers driving on the left. 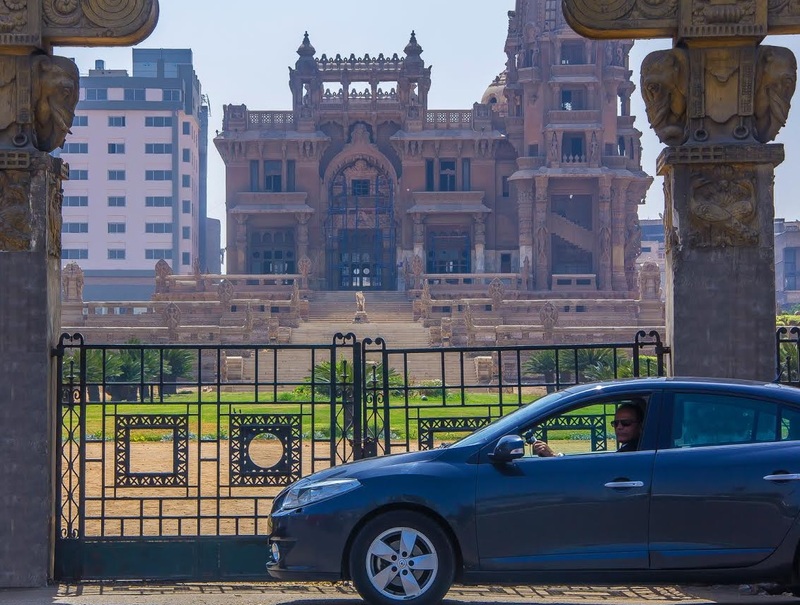 In Egypt, people drive on the right. Egypt’s weather can be very hot during summer days. Temperatures can rise to 37° C (99° F). Thus, visitors are advised to always keep a cold beverage with them. Dehydration is possible especially for visitors who are not used to hot weathers. Temperatures in Egypt during the summer can be unbearable at times. 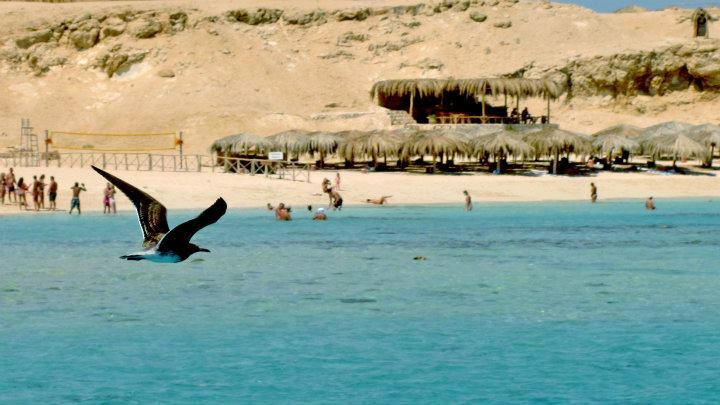 Egypt’s coastlines provide ideal getaways for those looking to escape the daunting humid weather. 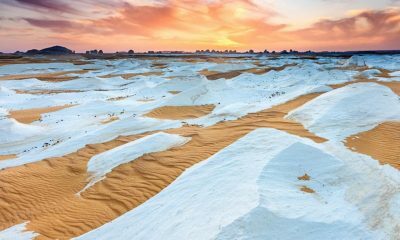 Check out our 7 Surreal Beach Getaways in Egypt. When visiting tourist sites, visitors are advised to wear comfortable shoes. Some of Egypt’s must-see tourist destinations are on sandy surfaces or uneven grounds. In addition, visitors may be required to walk long distances. High heels and open-toe shoes are not ideal for most of these sites. 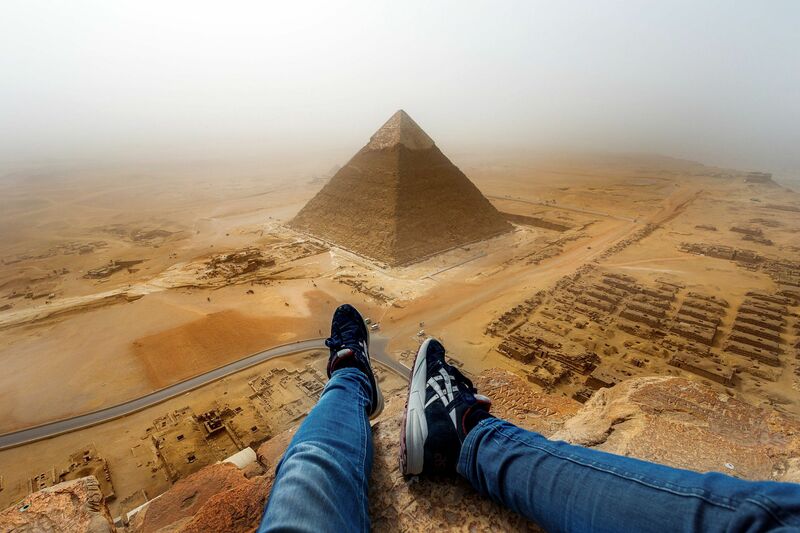 If you’re visiting in summer, make sure you dress appropriately as many of Egypt’s ancient sites can get extremely hot! As with most tourist sites, various monuments inside ancient sites have a “No Flash Photography” policy. 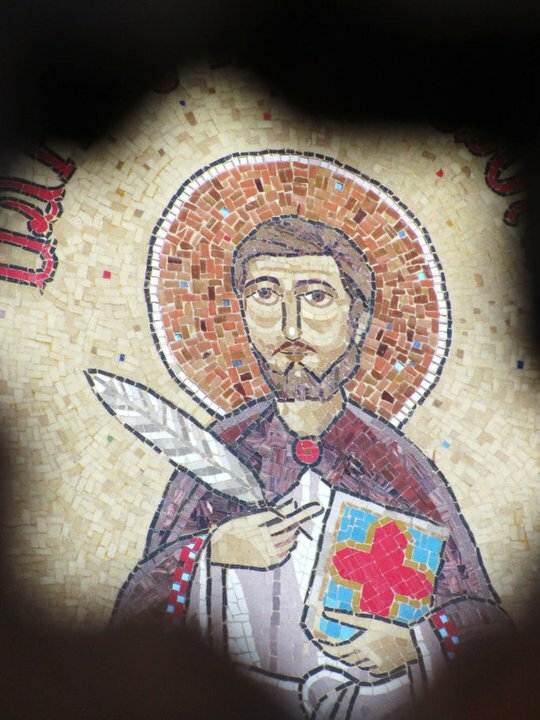 A bright flash can be very damaging to monuments with paintings. Please be respectful of those rules as you may be asked to leave if you do not abide by them. Egypt is full of ancient monuments and temples. 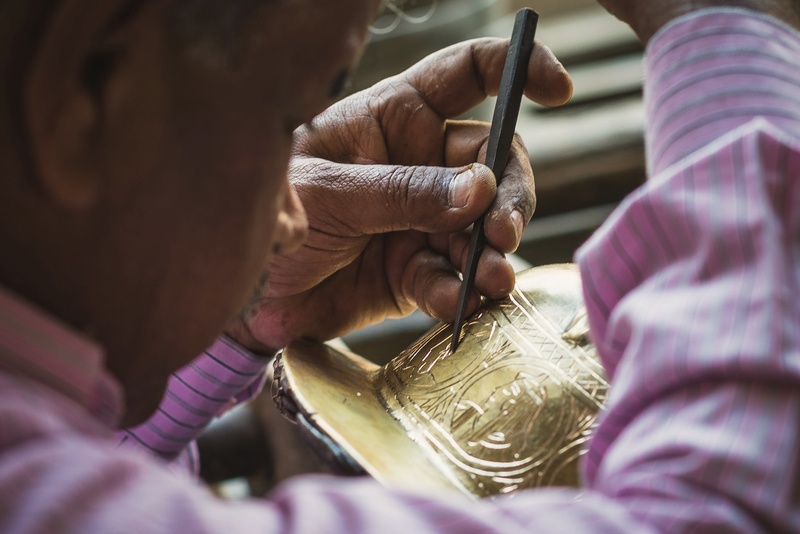 Some of Egypt’s most beautifully decorated monuments is the valley of Kings. 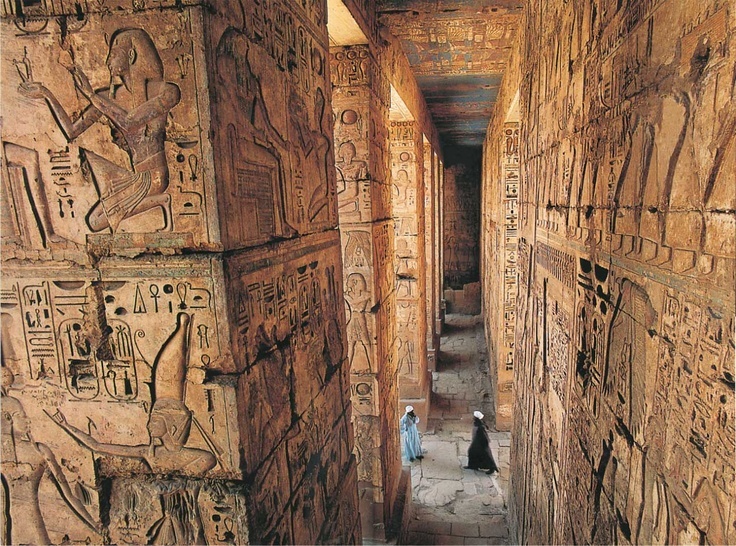 The valley of Kings consists of 63 chambers and tombs. The walls of the royal chambers and tombs are decorated with paintings portraying Egyptian mythology and ancient Egyptian funeral Rituals. In Egypt, there is an abundance of freelance tourist guides. If you are traveling alone or in a couple, a guide may approach you on a tourist site asking to ‘give you a tour’ of the place. Those tourist guides are not employed by the Egyptian government. You will be asked to pay them on their own terms, thus, they may be overpriced. In addition, they may not be as knowledgeable. If you don’t want their help, just nicely say “La-Shukran”. At the Pyramids and other sites, look out for signs which state how much certain services, such as a camel ride, are and stick to your guns when talking to operators. At markets, you will most likely always be told a price that is much more than what you should actually pay, so don’t forget to haggle! 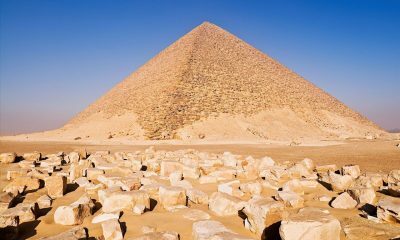 One of the world’s seven wonders, and the oldest of the three Giza pyramids, the Khufu Pyramid, took more than 2 million blocks of stone and 20 years to build. Some of the stones used to weigh more than two elephants. 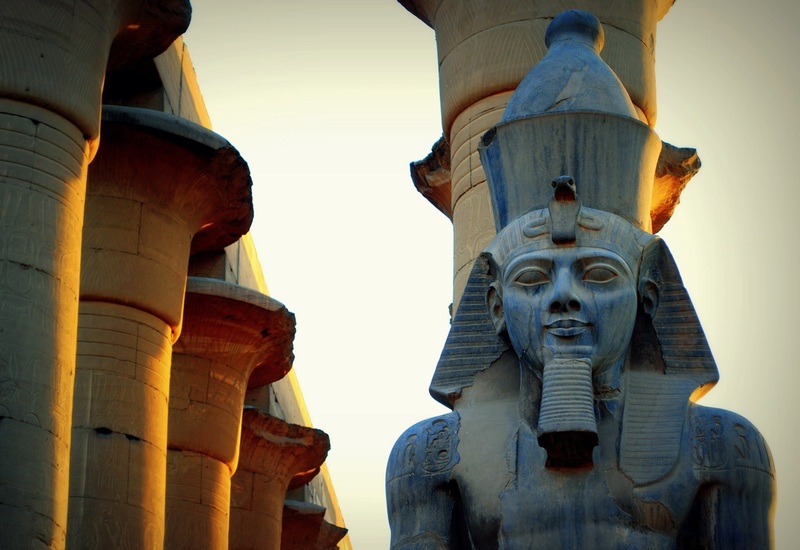 This article was originally published in 2014 as ’13 Tips Every Visitor to Egypt Must Know’. It has been updated to reflect changes in Egypt since publication.